Children and teens are not immune to depression. Educate yourself on warning signs and learn how to recognize them and find treatment for depressed kids. 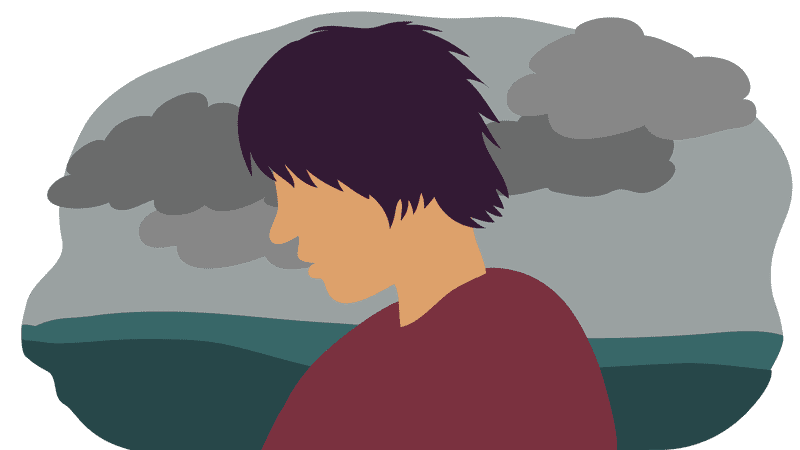 Could Your Teen Be Depressed? How Do You Know if Your Baby is Actually Depressed?